Vancouver, February 12, 2013 – The BC Chamber welcomed the Throne Speech delivered by the Lieutenant Governor today as a measured series of commitments that look to balance the constraints placed on government revenue with the need to focus on certain key areas. 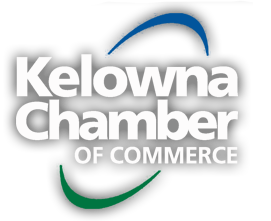 “We are particularly pleased to see that even with an election imminent the government has resisted the temptation to make grand promises and has focused on fiscal prudence and a measured approach that looks to long terms sustainability,” said John Winter, President & CEO of the BC Chamber of Commerce. The Throne Speech outlined several new commitments that reflect issues of concern to the business community. These measures include a renewed commitment to ensuring BC is the most friendly small business jurisdiction in Canada, a new structure to focus on the Asia Pacific and a focus on debt reduction and balanced budgets.